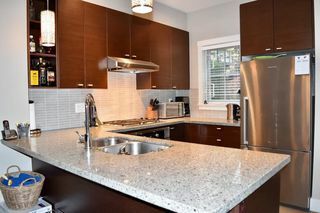 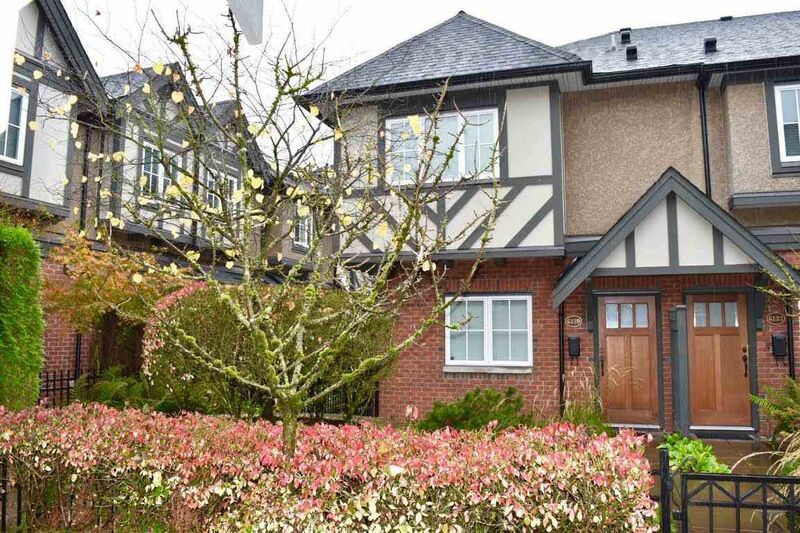 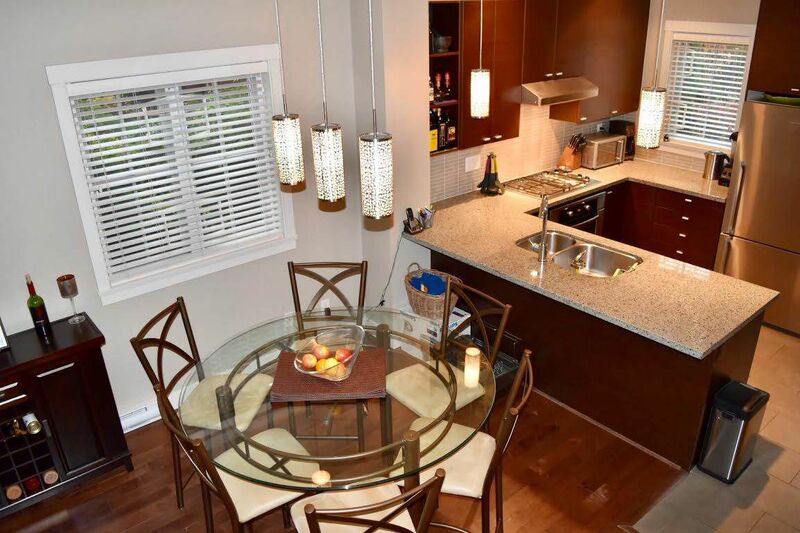 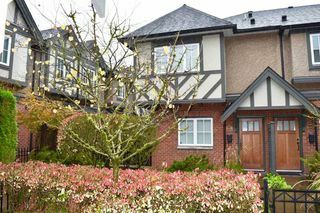 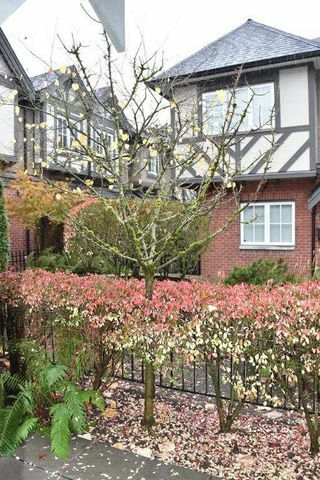 Fabulous 3 bdrm Tudor style townhome steps to Oakridge in desirable S Granville location. Ideal for young family of prof couple. 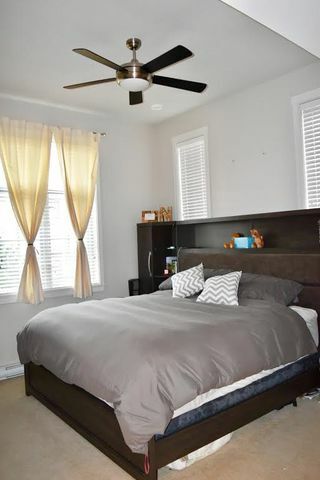 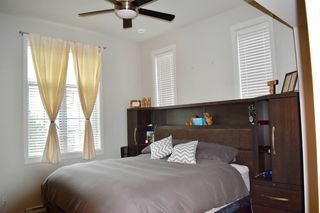 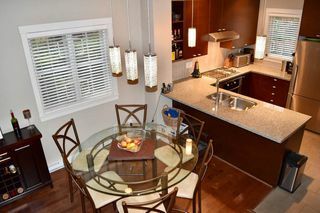 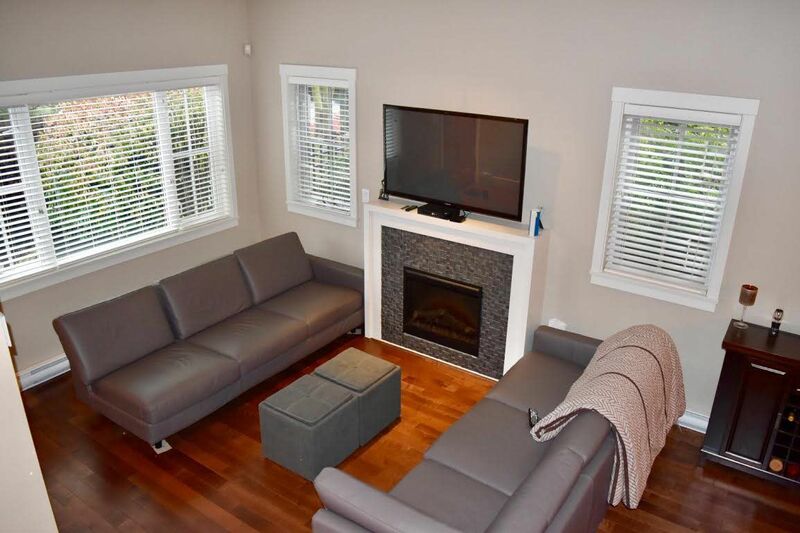 Nice layout with 3 bedrooms up and sunny west facing patio off kitchen over looking courtyard. 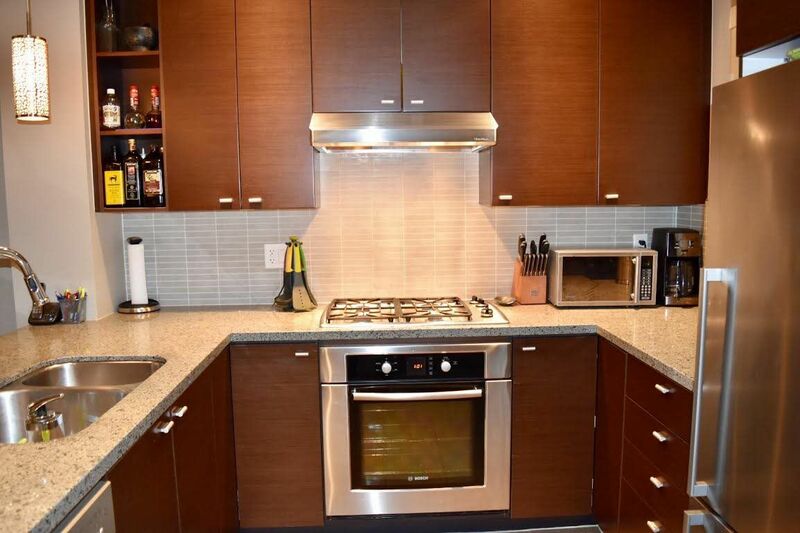 Top of the line appliance package includes Bosch & Fisher Paykel. Nothing to do here but move in. Close to schools. 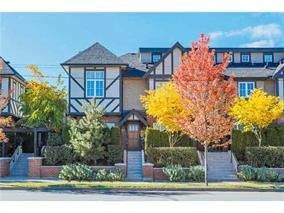 Open House Sat Oct 29th 2-4pm. 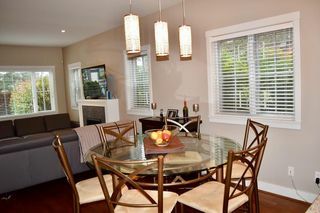 Suite fronts Oak Street and backs onto quiet courtyard. 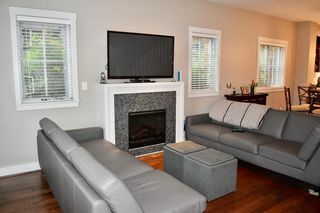 Best value in this prime location.